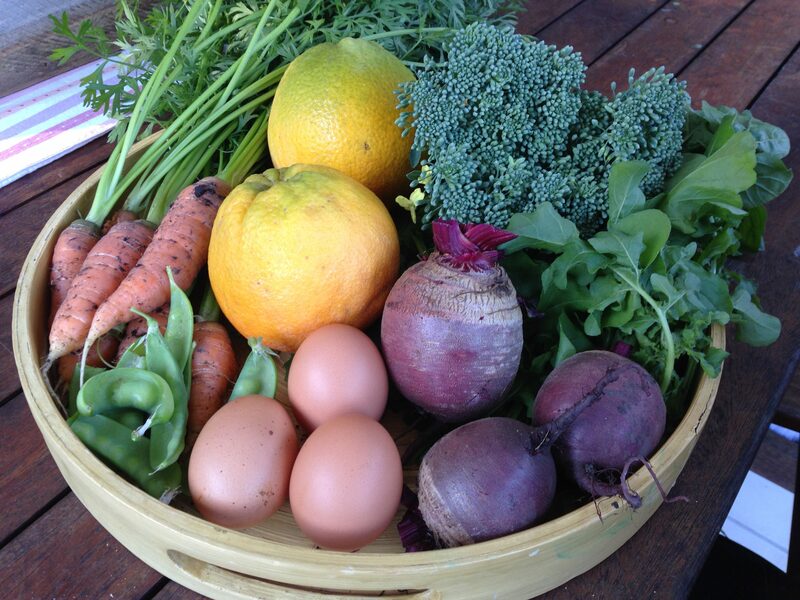 There is nothing more rewarding than heading out into your yard and harvesting your veggie patches. 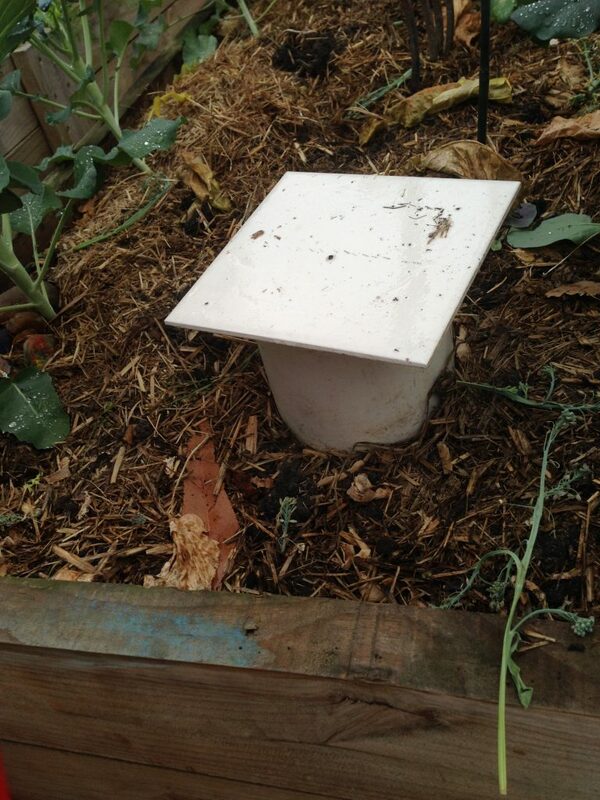 Here in Brisbane, we have a perfect climate, for growing vegetables. There is always something to grow no matter what time of the year it is. 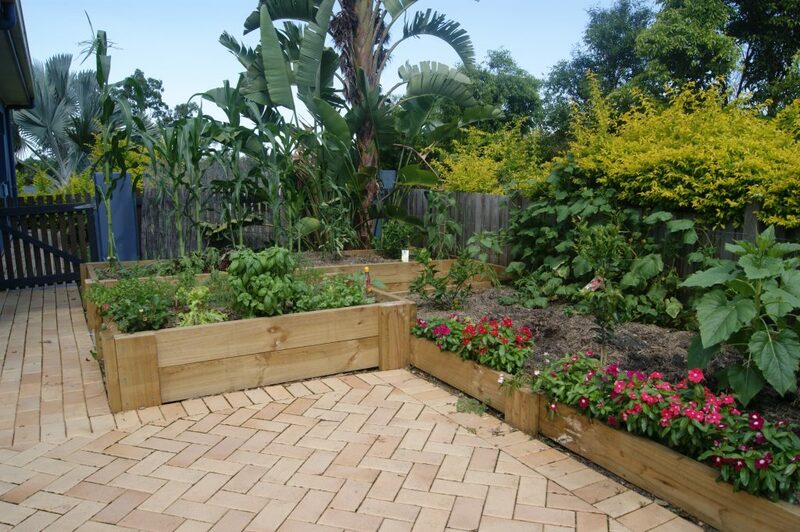 In Eatons Hill we constructed a veggie garden for a family. The children from this family will enjoy watch their seeds grow into seedlings, and with more watering and love, they will grow and grow! Eventually the children will be picking. A great way to show children where fruit and vegetables come from. Best part is, no nasty chemicals are needed to grow a successful garden. The addition of worm towers eliminates the use of the rubbish bin for fruit & vegetable scrapes, egg shells, coffee grinds and shredded paper. The worms turn out scraps into an amazing fertiliser for the garden. The worm towers are very easy to make and can be moved around the garden when they become filled.